The best way to start your custom framing experience is to just come in! You don't need an appointment - we always have several framers ready to help you when you stop by. If you have any questions before you come in, feel free to contact us. The short answer? Everything! 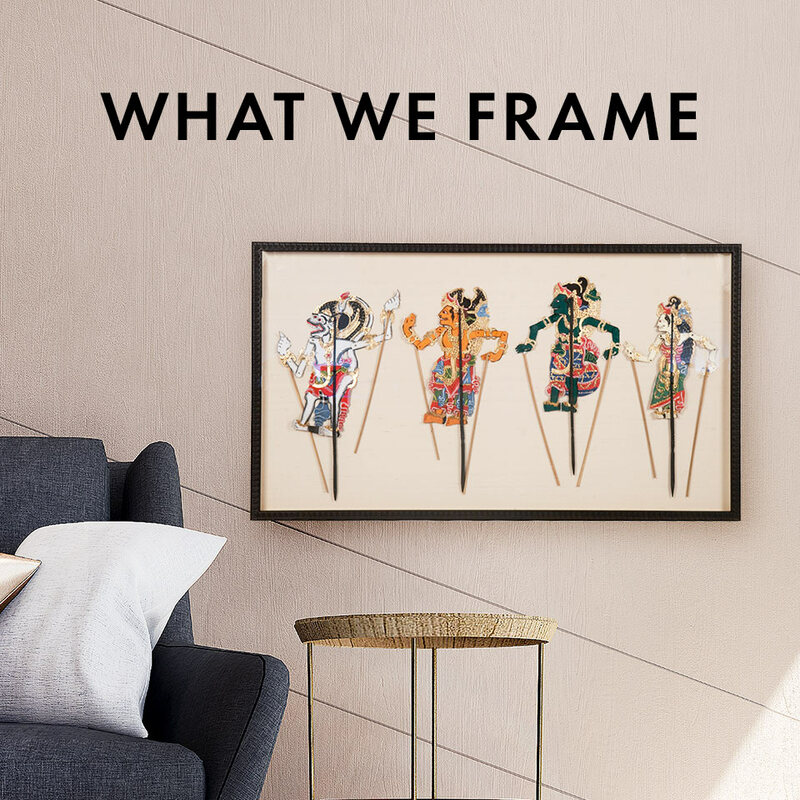 In four decades, we have framed a lot, so here are a few of our favorite framing projects showcasing just a sample of our enormous selection and our unparalleled abilities to bring your art to life.